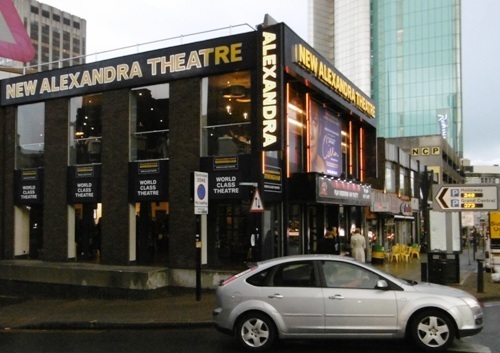 As audience members at Birmingham New Alexandra Theatre were enjoying this performance of Cilla The Musical on Tuesday evening, the acclaimed mini-series on which the stage production is based was being repeated on ITV1. The television version stars Sheridan Smith, a hard act to follow, but on stage Kara Lily Hayworth is sensational as Cilla, the ordinary girl from Liverpool who became one of Britain's best-loved entertainers. Kara is an experienced performer – her first professional lead was in 1999 at the age of 11 as Annie, alongside Paul O'Grady, aka Lily Savage. 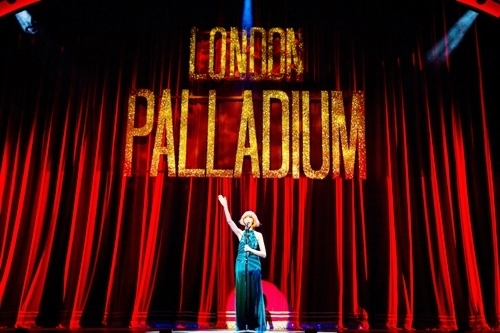 Even so, she queued for four hours at London's Dominion Theatre to have her chance to audition for the part of Cilla. And she makes it her own. Watford-born, she adopts a convincing Scouse accent and her singing is fantastic. She had the audience cheering after roof-lifting renditions of Anyone Who Had a Heart, You're My World and Step Inside Love. Although Cilla is, of course, the focus of the play, writer Jeff Pope has cleverly constructed some intriguing sub-plots. There's her relationship with Bobby Willis (Carl Au, excellent, with a lovely singing voice) who is besotted with her and, in turn, his relationship with his family. We have a glimpse of the inner turmoil that led to the death of Cilla's manager Brian Epstein, subtly played by Andrew Lancel of Coronation Street fame. And we see the role that the Beatles played in Cilla's success. All of this is played out to a sixties soundtrack that includes the hits of Cilla and other Merseybeat acts. The Beatles (Michael Hawkins as John, Joshua Gannon as Paul, Alex Harford as George and Bill Caple as Ringo) steal Act 1 with Cavern Club performances of Twist and Shout, Roll Over Beethoven and You Really Got a Hold of Me. Astutely directed by Bill Kenwright and Bob Tomson, the scene changes are seamless as we move from Liverpool's Cavern Club to Cilla's family home; from Abbey Road recording studios to the London Palladium. There is also some great Scouse humour, particularly from Cilla's mum and dad (Neil MacDonald and Pauline Fleming). 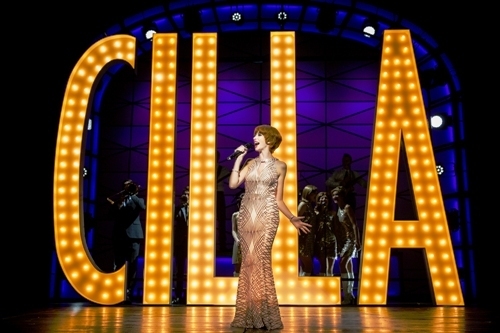 Act 2 is grittier as Cilla's career soars in Britain but stalls in America. And we see another side to the country's favourite family entertainer as she stops Bobby having his own singing career. It's an awkward moment because until this point we're all rooting for 'our Cilla' and suddenly our sympathies are with Bobby. Expert writing by Jeff Pope soon brings the feelgood factor back and by the end, with Cilla gaining her own BBC TV show, the audience is on its feet dancing along to a medley of sixties favourites. 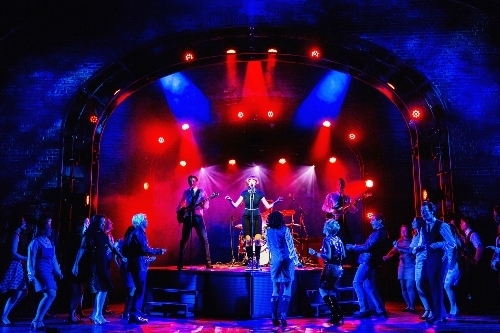 Cilla Black was collaborating on the first draft of this musical when she died in 2015. It's a fitting tribute to her contribution to music and popular culture. She would have loved it. Mar 20 – 24: New Victoria Theatre, Woking.